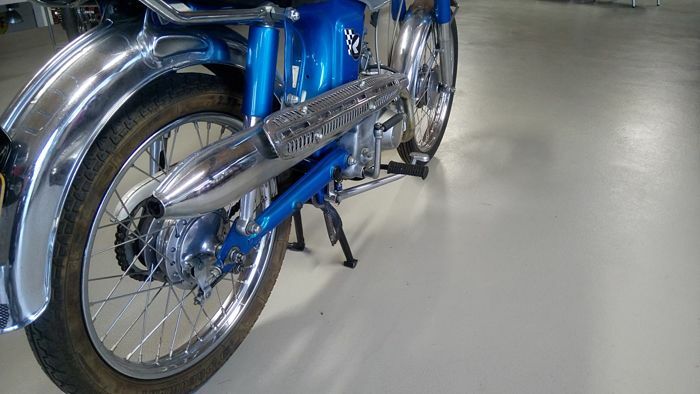 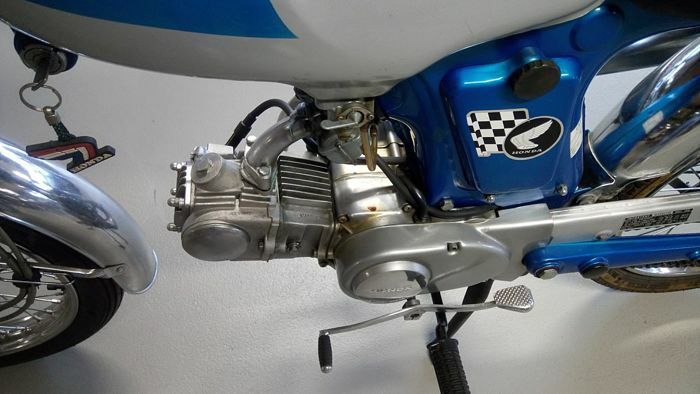 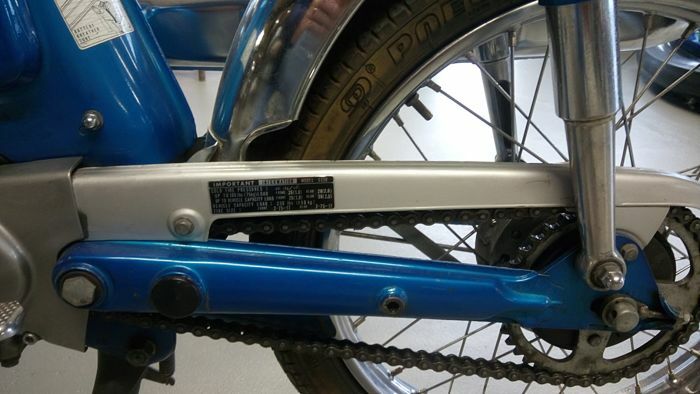 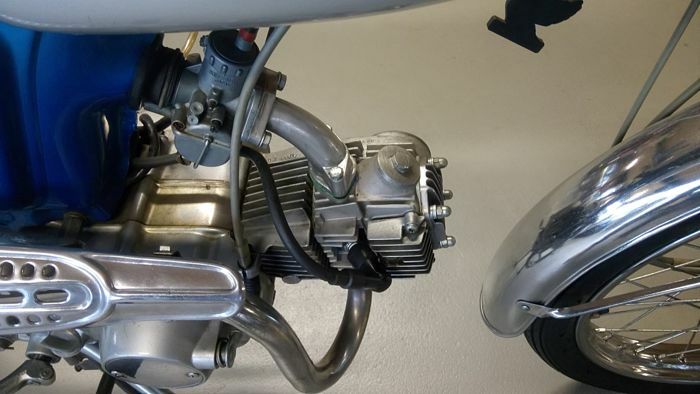 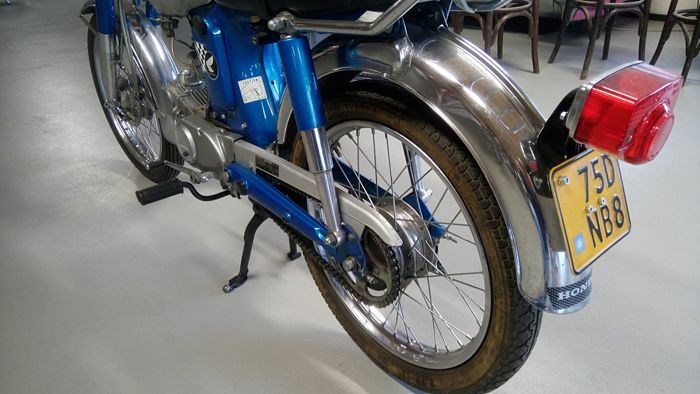 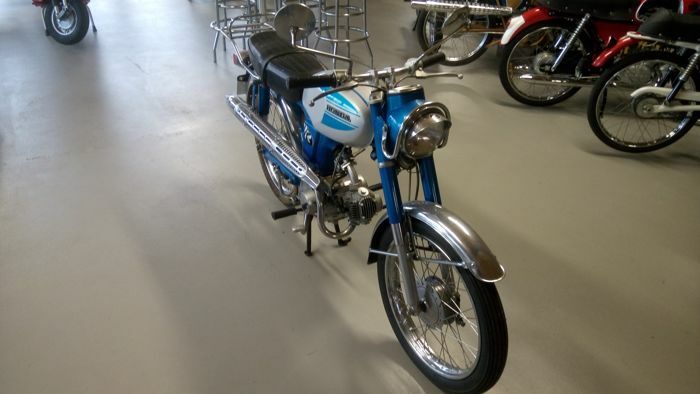 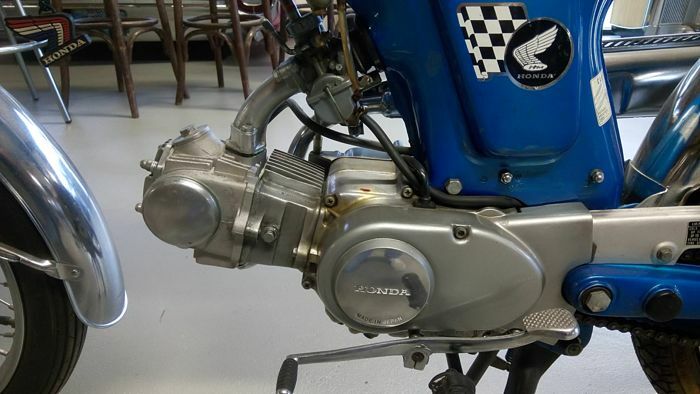 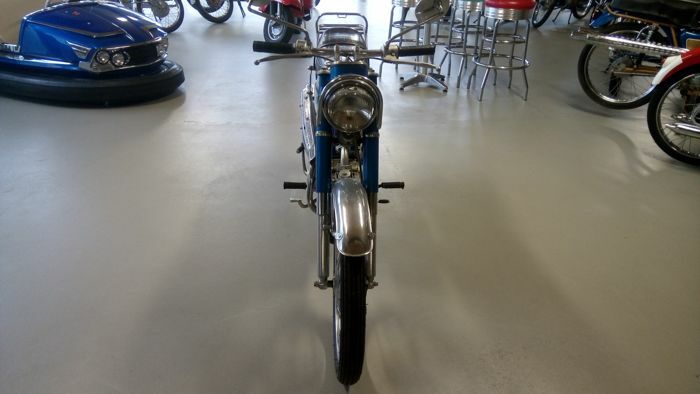 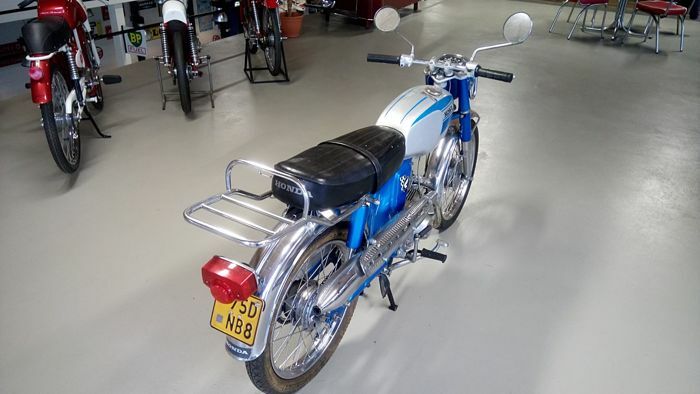 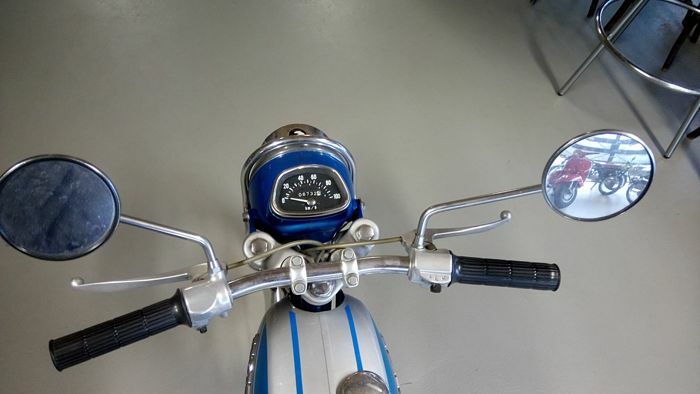 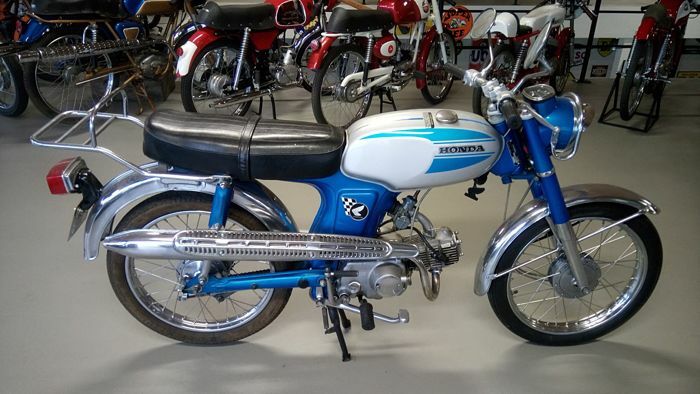 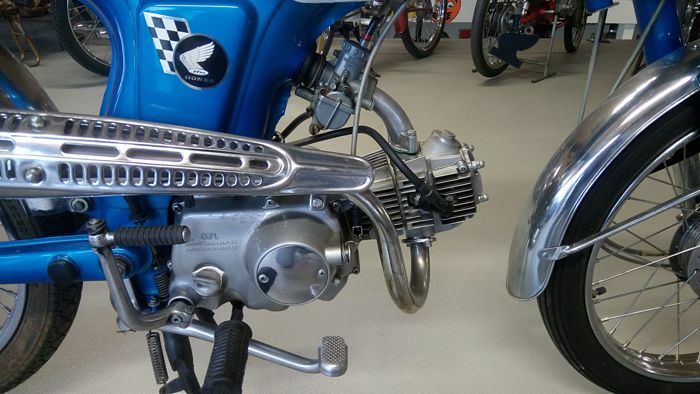 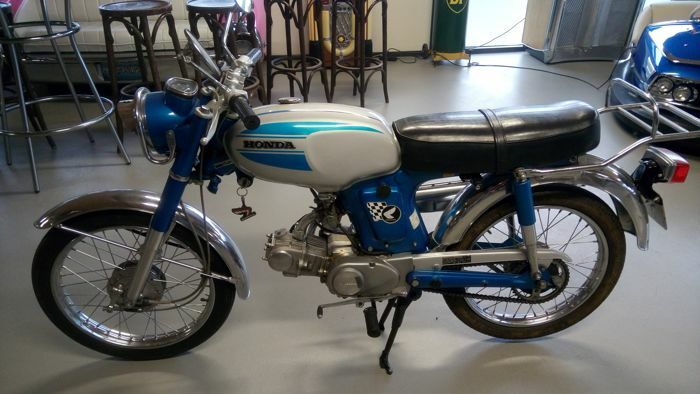 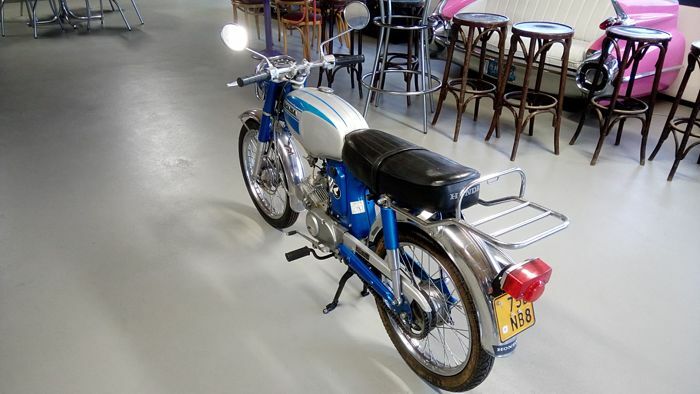 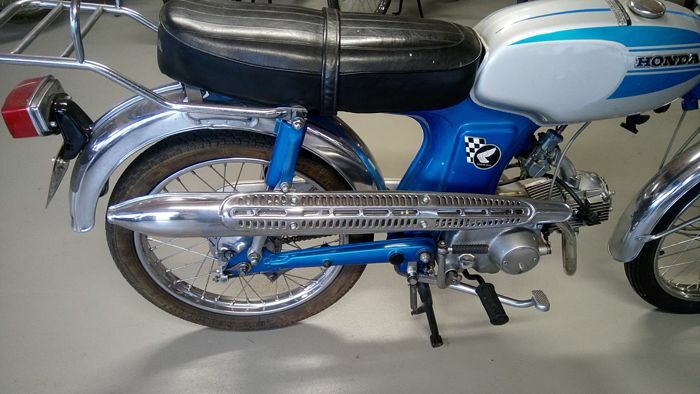 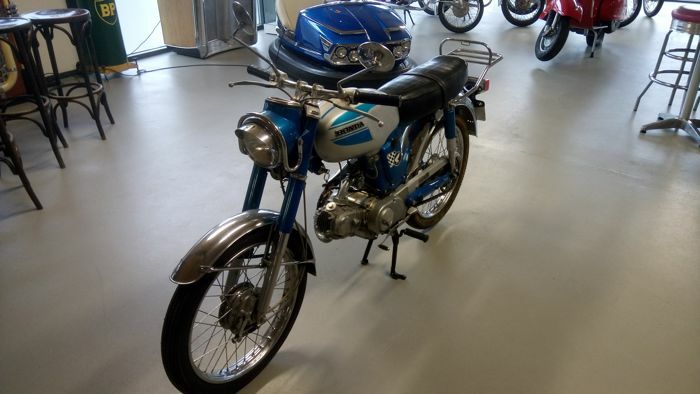 A beautiful and original Honda moped type SS 50 Z with 5 gears from 1972. 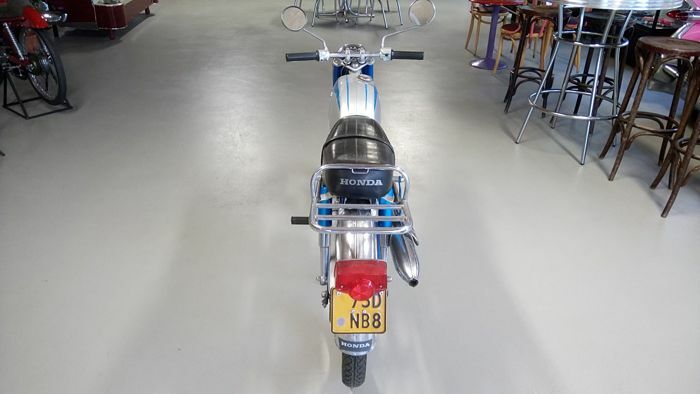 The Honda is in good condition, but has some signs of wear. 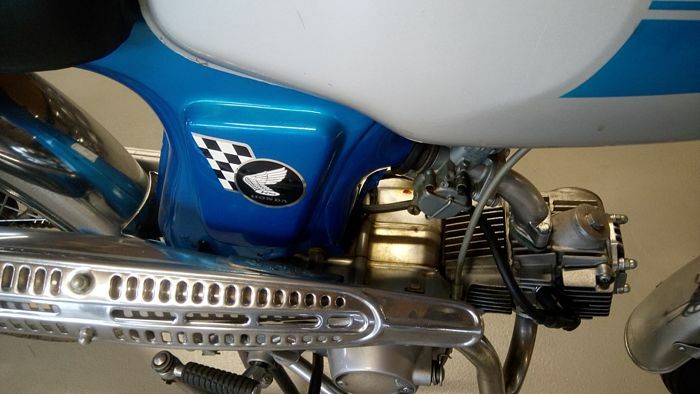 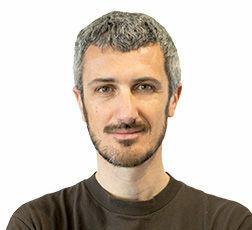 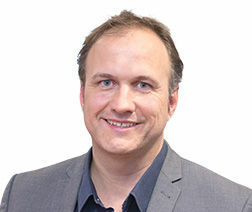 These do not detract in the slightest. 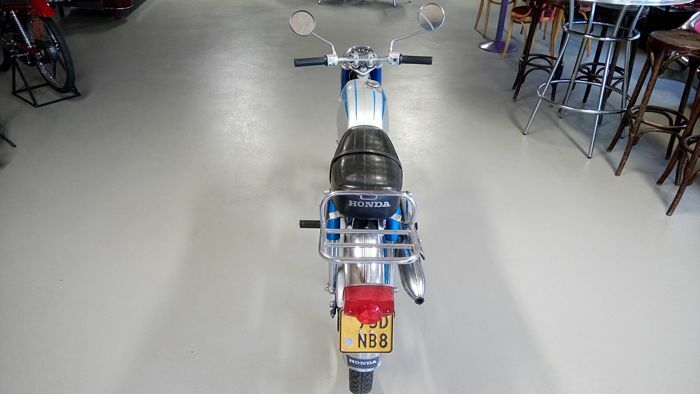 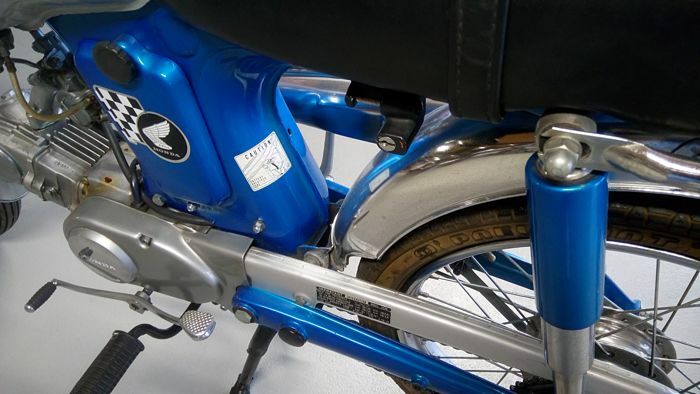 The moped was registered in the Netherlands in 2005. 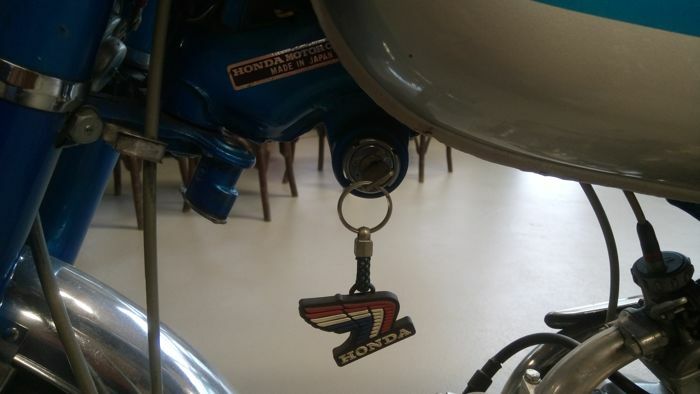 The Honda drives well and shifts well.